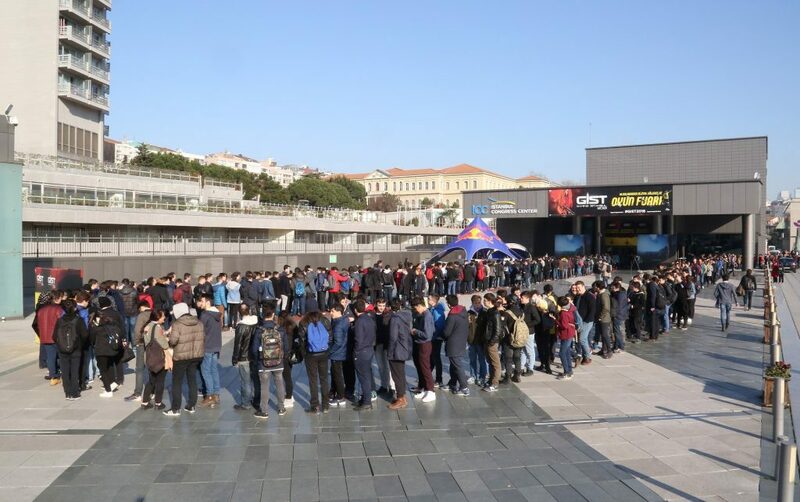 Gaming Istanbul, which garners developers and gamers all over the globe, opened its doors for the third time in its life. The convention will end with the GoodGamers Sunday Special conferences, which will take place all day on February 4th. 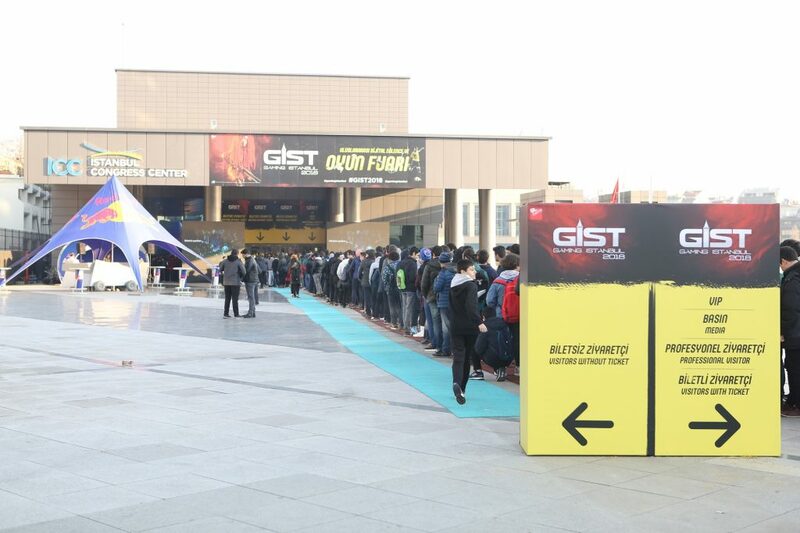 The third year of Gaming Istanbul (GIST), the global entertainment venue for digital entertainment and games, takes place at the Harbiye Istanbul Congress Center. On the first day of the show, the gamers played Far Cry 5 before its release and got the chance to participate in many prize pffering events. The convention will end with GoodGamers’ first developer conference. 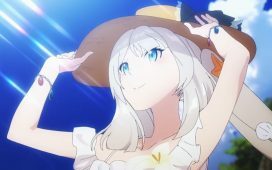 The GoodGamers Sunday Special will take place on Sunday, April 4th, as part of the GIST. 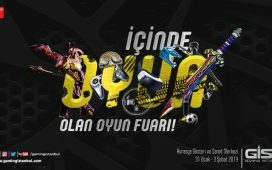 Inspirational Turkish conferences will be held throughout the day for developers. On the other hand, you can visit the GoodGamers stand in the B2B area from the first day of the fair. Nvidia’s Overwatch tournament with the total prize pool of 30,000 TRY (7,800 USD), organized together with Blizzard and HP, and Black Desert Online and the Rainbow Six Siege tournaments with prizes such as games, gaming accessories and in-game items have also boosted the enthusiasm. While Cosplayers, dressing up like game characters waited for their competition, with a total prize pool of 10,000 TRY, they created a colorful image in the building. 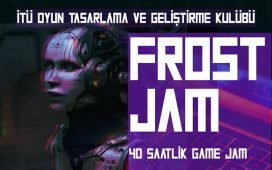 Independent gaming companies which haven’t been invested in and are under a certain size have been invited to the show to show their original projects they have developed. Thirty-two independent game studios, showed their brilliant games and gave the audience a chance to try them. 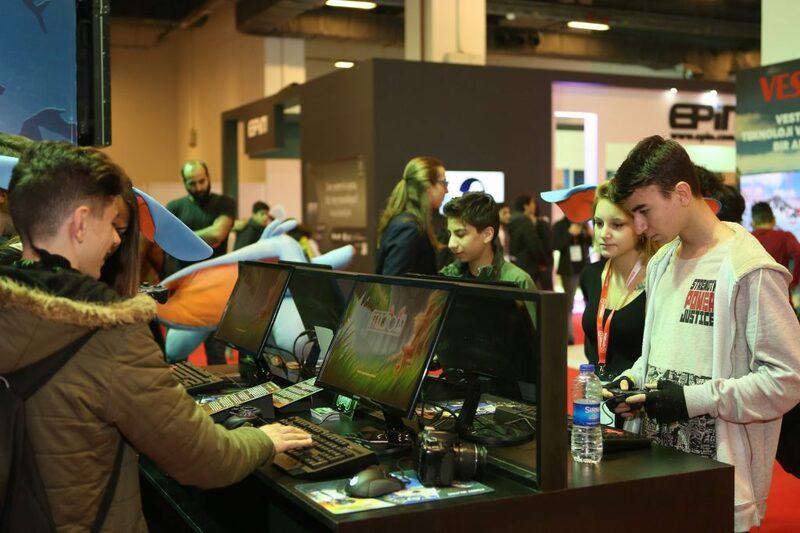 Gaming Istanbul, bringing the professionals of the gaming world together hosts the sharing of experiences and game making methods. The gaming world brings people from many different disciplines together. When a gaming company is mentioned who work in creative areas such as character design, graphic arts, music, etc. stand out, but there is also a need for people such as programmers, interface designers, UX engineers and even marketing gurus, public relations specialists and HR. 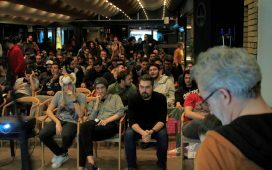 “Pitch & Match” event enables developers to expand their business networks by meeting other professionals, while the investor search for independent gaming companies also sops in Gaming Istanbul. 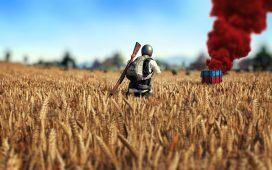 Games, while beating Hollywood and film industry in terms of revenue, attract more attention each day. 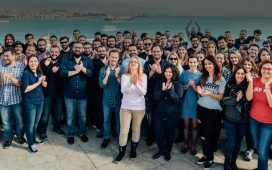 While having one of the most buoyant markets in Eastern Europe, Middle East and Northern Africe, Turkey with her young gaming population and as well as gaming companies grows ever bigger.